Use Skulpt to measure your body fat percentage and get a personalized workout plan to burn fat and build muscle. In-depth body fat and muscle analysis to help you know what to work on to lose fat and improve strength—and be less prone to injury. 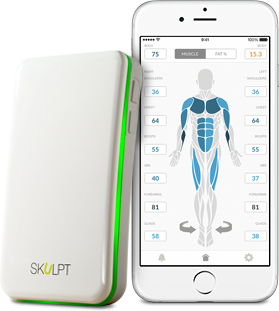 Measure muscle quality and fat percentage directly and accurately with the Skulpt Scanner. 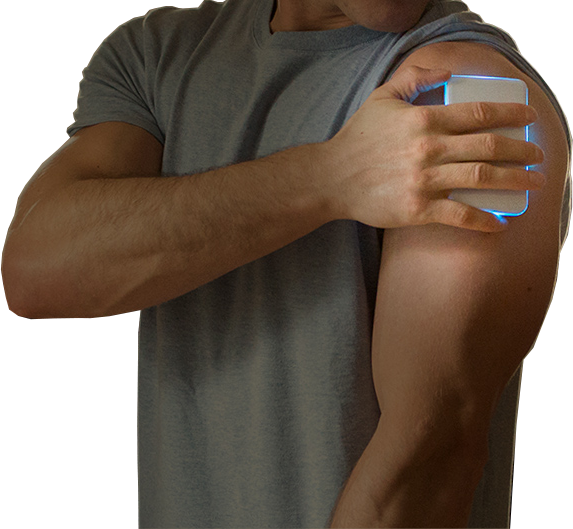 See your results, and learn which muscle groups need strengthening for peak performance, with the Skulpt App. The App also delivers workout advice tailored to your physique and goals. We'll start by helping you achieve a more balanced physique. As you advance, experienced trainers on our advisory panel provide guidance more specific to your personal goals. In fitness, you need the right data to help unlock your potential. 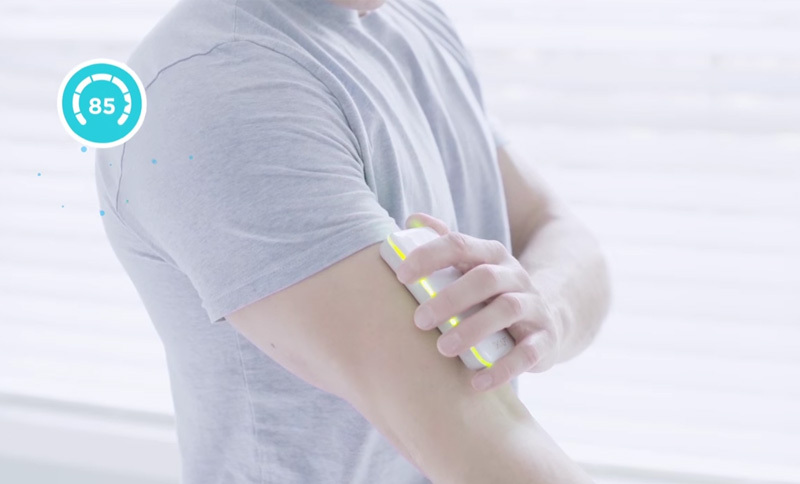 For only $99, Skulpt Scanner provides you the data you need to start getting in the best shape of your life.